Caring. Comfortable. Friendly. You can expect this and more during your first visit to Expressions Dental Care in Richmond Hill. 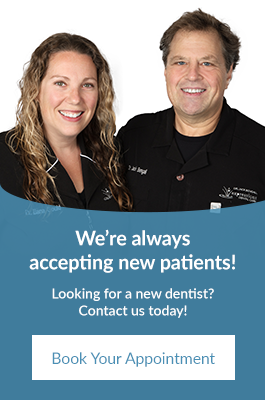 We're always accepting new patients from Richmond Hill and the Greater Toronto Area. Joining our dental family is as simple as contacting the office to schedule an appointment or to learn more about our dental services. During your first visit, we will evaluate your oral health by reviewing your dental and medical history, as well as any concerns you currently have about your dental health. At the end of your first visit, we will propose a fully personalized treatment plan for you to get you started on the right path to a healthy smile. Open communication between the dental and patient is imperative. Ask questions and voice your concerns if you have any! We encourage you to freely communicate your needs with us. We are here to heal, provide support, and ensure you receive a pleasant dental experience. To ensure you maintain your healthy smile, we believe in educating you on how to properly care for your smile wherever you are. This includes providing you with necessary information to allow you to make the best possible decisions about your dental health. You can expect transparency with your dentist and every member of our dental team.